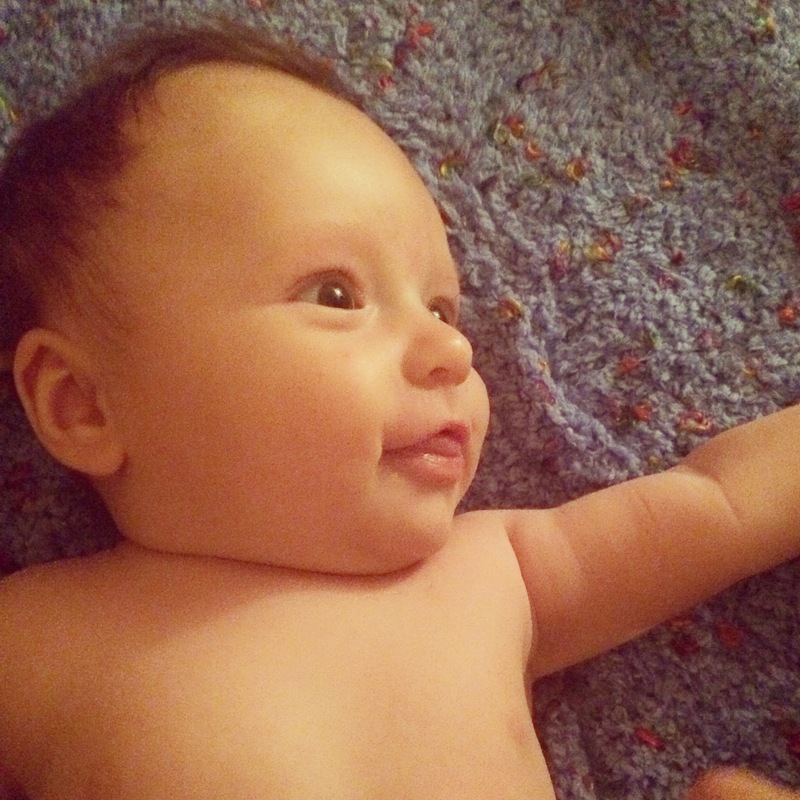 “Can we scrub the likeable box?” Love this article (and can’t wait for ‘Wild’). This is on top of my birthday wish list! 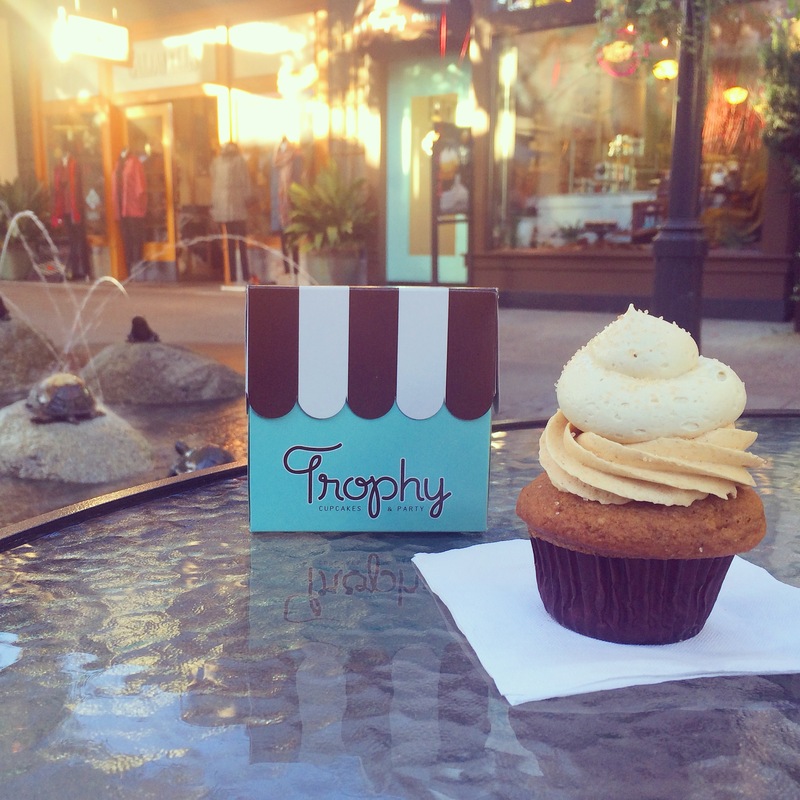 Smitten Kitchen’s Pumpkin Pinterest Board, so nicely consolidated for us (I’m dying to make these). Watching documentaries makes me feel smarter. I want to be Taylor Swift, even just for a day. Every year my friend Katie’s parents buy a huge block of tickets for the Mariners’ home opener. 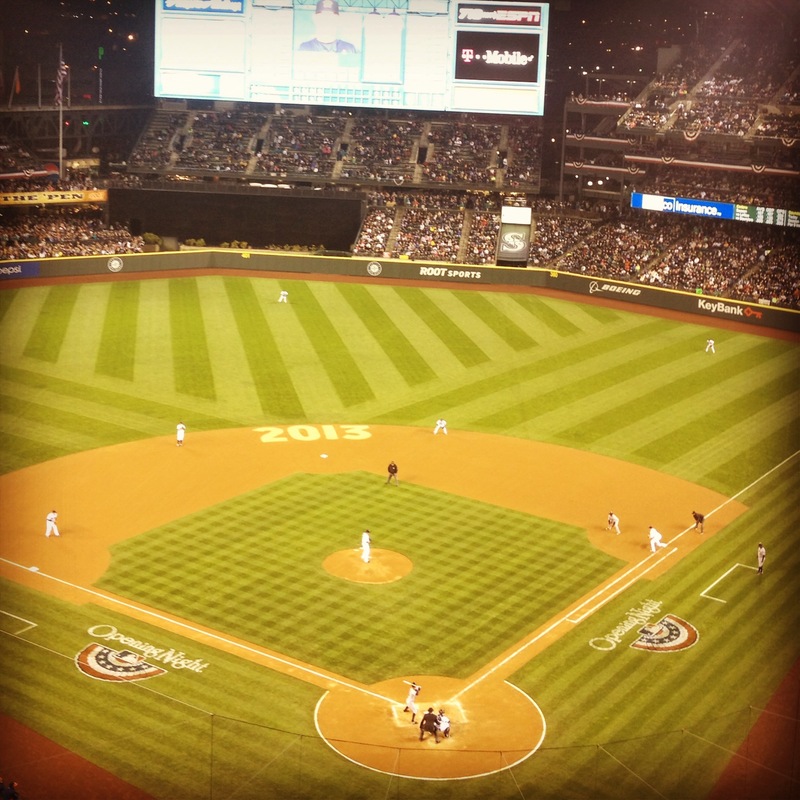 It’s become such a fun tradition, even though Safeco can be kind of a zoo on Opening Day. This year was actually warmer than past years, there was amazing people watching in the beer garden, I ran into so many friends, and the M’s even got a win! (Let’s not talk about anything that’s happened since then). 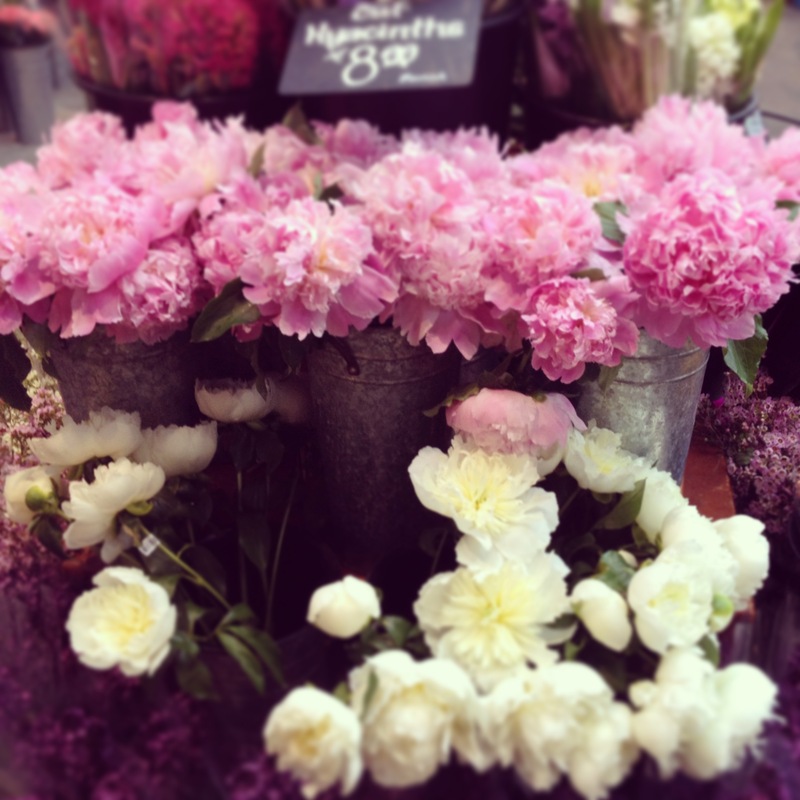 Peonies at the market – makes it seem like spring even when it’s gray and rainy! It’s pretty much impossible to get out of my grandparents’ house without my grandma trying to “gift” you something – whether it be food, an old cardigan, or a family heirloom. 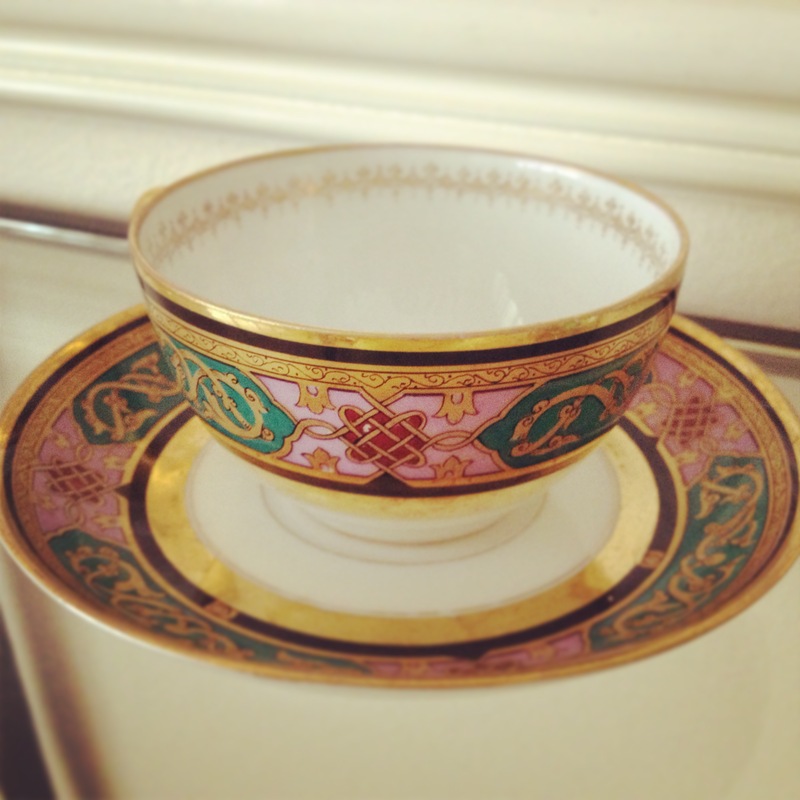 Lately she’s been trying to give away some of her really nice things, such as this china teacup. She insisted that I take it home this past weekend, asking only that I try to find it “online” (not sure she really understands the concept) to find out what it’s worth. So that’s on my to-do list, but in the meantime I’m just appreciating it for its intricate design and delicate beauty (hand-painted gold!). I have an extensive teacup collection thanks to my godmother, so now all I need is a huge dining room with a china hutch. 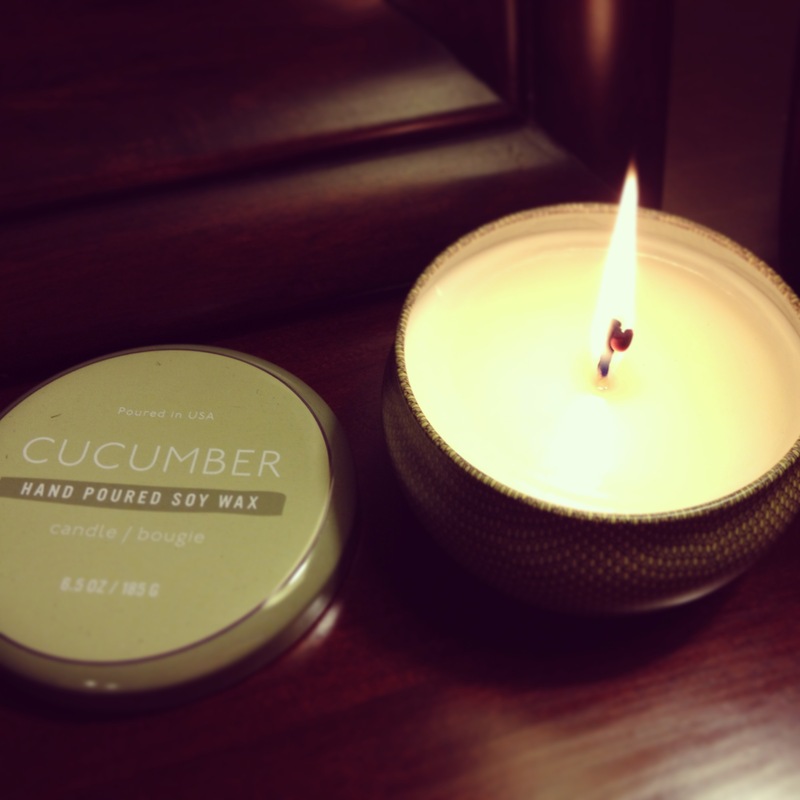 Maybe someday…..
I’m obsessed with my new cucumber candle from West Elm (on clearance!). 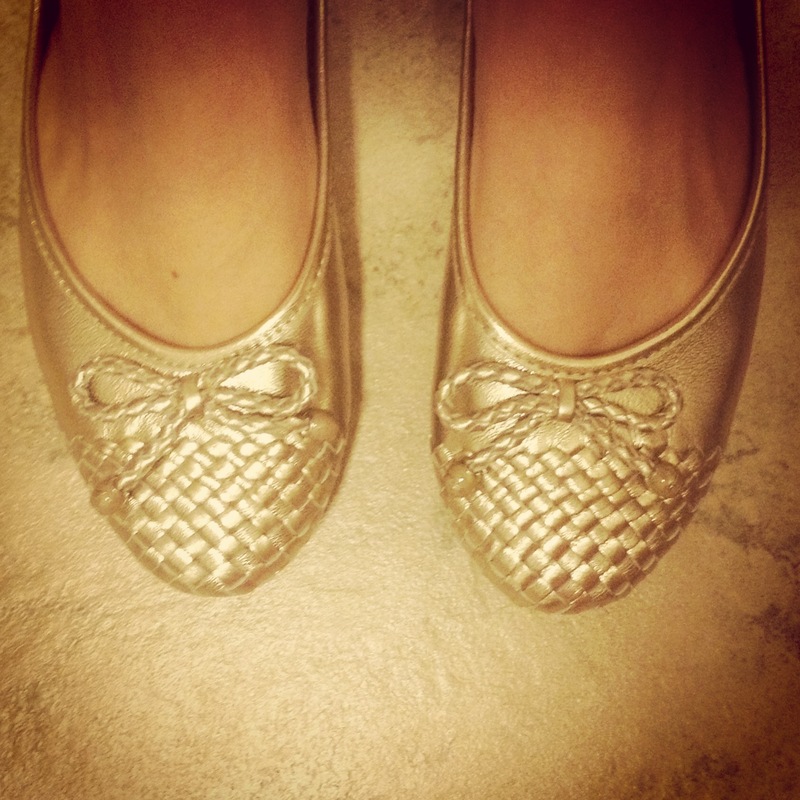 I’ve been loving my new ballet flats from Sperry – I love their boat shoes but these just seem to work better with my wardrobe. I’m obsessed with this pair but not sure if I would wear them enough to rationalize the purchase (my sister bought them and returned them for the same reason). Although, now that I look them up online I see that they’re actually Milly for Sperry, which means I probably should go back and buy them immediately. Who doesn’t need a pair of hot pink boat shoes for spring? Now I just need more friends with boats!